For many people, the smartphone is never far from their side. Whether it’s about sending a text, checking Facebook and Twitter or even making a phone call, the smartphone has become the go-to device. And of course, there are also plenty of apps out there to assist with navigation, finding great gas prices and helping to keep track of where you parked the car. 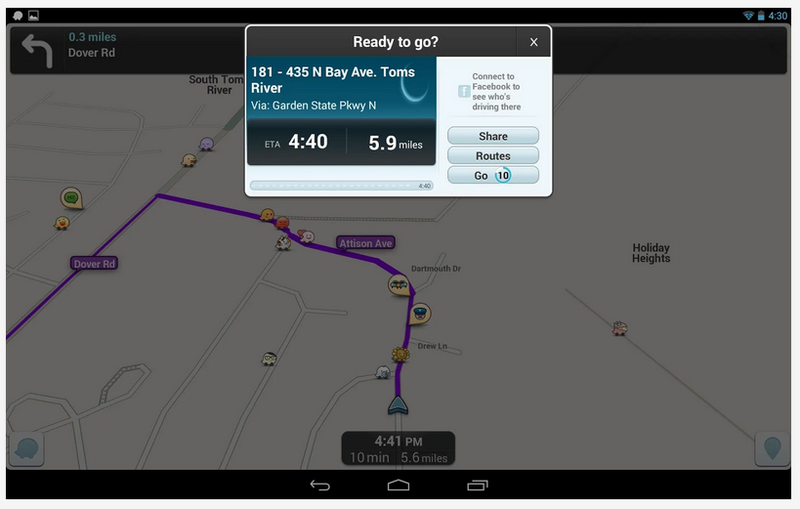 Cost: Free Available for Android and Apple Google Maps still ranks as one of the most popular navigation apps out there, and for good reason. 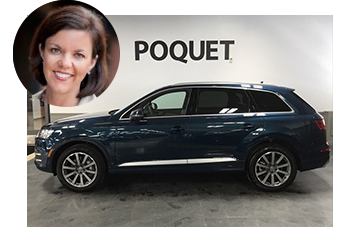 The app offers voice-guided GPS navigation with lane-assist, and it serves up live traffic conditions, incident reports, and automatic rerouting to find the best travel path. Google Maps is also incredibly useful for times when you drive part-way, and then walk or take public transportation for the remainder of the trip. 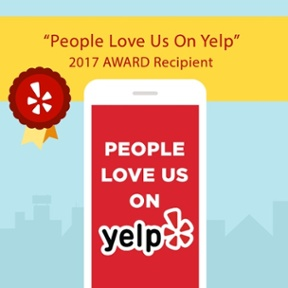 For instance, give the app a try when you’re using one of the Metro Park and Rides or the one of the Minnesota State Fair Park and Rides. In addition to offering driving directions, Google Maps will provide you with walking and public transportation directions. Extra Bonus: Google Maps offers interior maps for some large shopping centers like the Mall of America – including floor-by-floor maps. So the next time you’re at the Mall of America and feeling a little lost, give Google Maps a try. 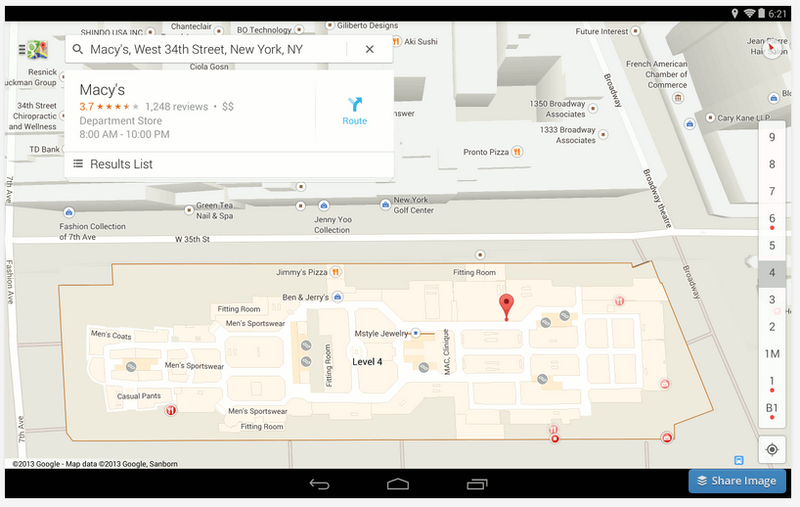 Example of building interior map on Google Maps. The number bar on the right-hand side allows you to select which floor map you want to view. 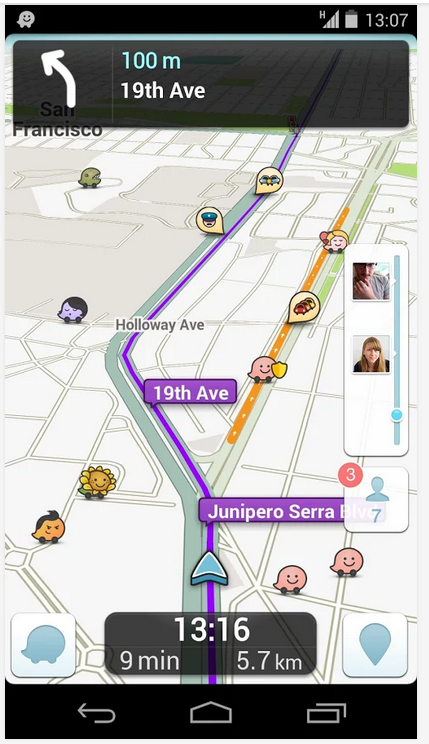 While Google Maps serves as a great overall navigation app, Waze is a perfect choice when you need an app with excellent traffic conditions integration. 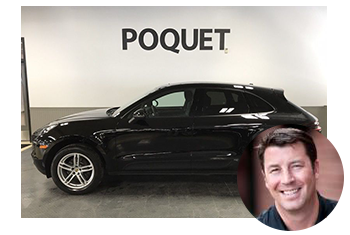 As one of the world’s largest community-based traffic and navigation apps, drivers share real-time traffic and road info to help the community of users save time, gas money and help improve the overall daily commute. Smartpark is a simple, straightforward “parking genius.” It remembers where you parked your car and when your meter expires. 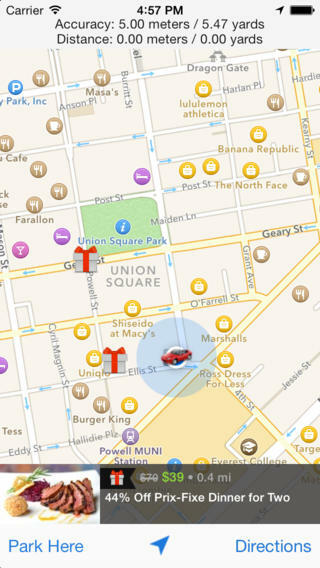 So if you frequently find yourself using parking meters, this app is a must-have. Some people are great at remembering exactly where they parked. And then others… well, other people find themselves in the frustrating situation of roaming a parking garage in search of their car. (Or searching the grocery store parking lot.) If you fall into the later camp, then you’ll appreciate this app. You set your parking location using GPS, then you use the navigation app to get back to your car. 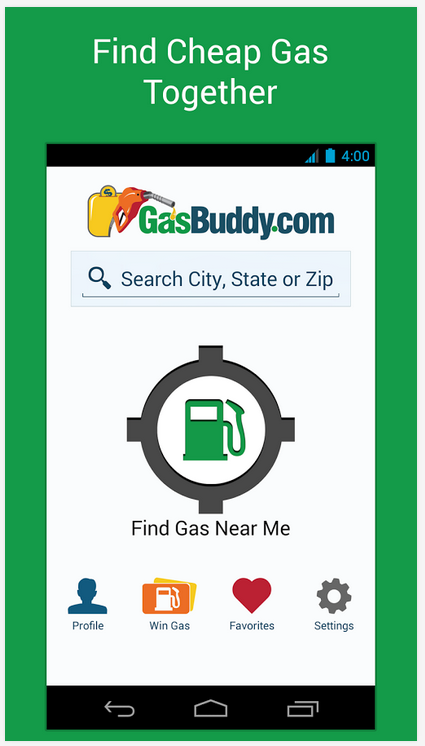 Cost: Free Available for Android and Apple GassBuddy is the perfect app for people who always want to get the best deal on gas. You no longer have to check gas prices as you drive by a gas station, then risk heading to one you hope will be cheaper. Spending all that time driving around just wastes more gas, the exact thing you’re trying to save! But if you check the Gasbuddy app, you can see the ranking of the cheapest gas wherever you are. When it comes to smartphone personal assistants, the iPhone’s Siri wins hands-down if you want a touch of helpful with a punch of personality and entertainment. But if you’re looking for a “smart” and predictive personal assistant for your phone, Google Now is among your best bets. 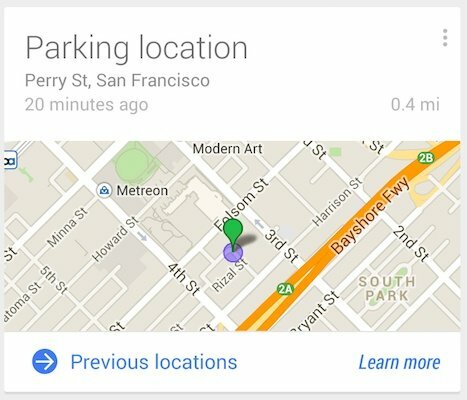 Google Now can even remember where you parked… and you don’t have to do a thing. Google calls this feature Parking Location with Google Now. Basically, Google Now uses your smartphone’s accelerometer to get a read on when you’ve been driving, when you’ve stopped driving, and when you’ve started walking. And from that, it automatically determines your approximate parking spot. 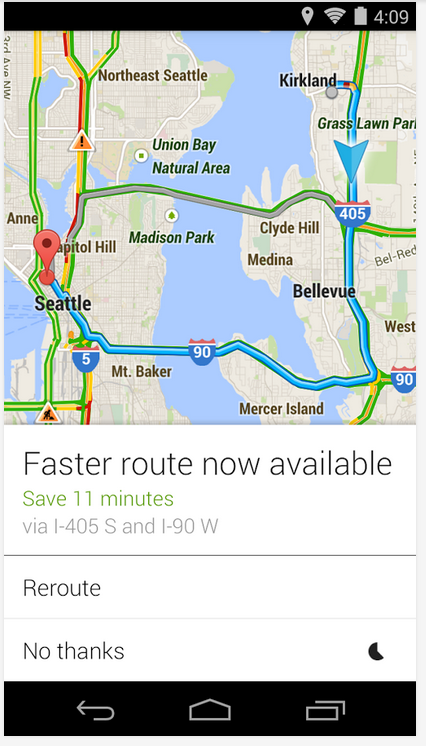 A Google Now "card" with a map of your parking information will automatically appear in Google Now. Yes, it may come across as a little creepy to some. But this might just be useful for people who often forget where they’ve parked. What are some of your favorite car apps? Share in the comment section below.